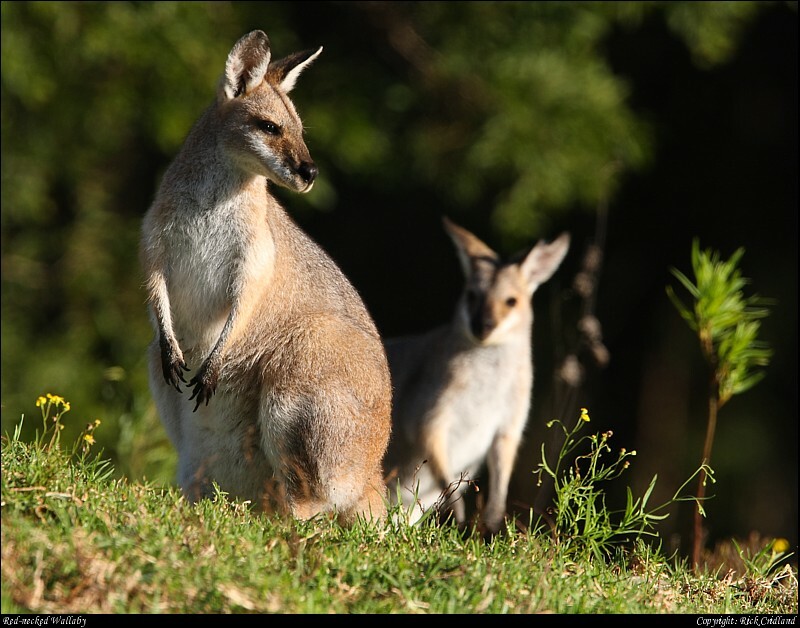 Red necked Wallabies or Macropus Rufogriseus is a kind of kangaroo. 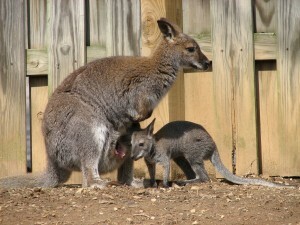 Wallaby after a pregnancy of 30 days. Red Necked Wallabies live in Tasmania and south-eastern Australia. the biggest part of the night so the animal is kinda nocturnal. system so that it can digest all the fiber that the animal eats. 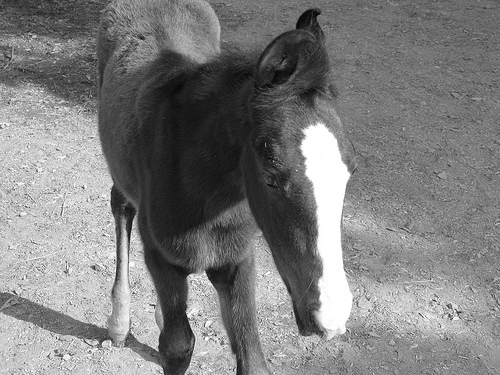 in use by an offspring. species does not face extinction.